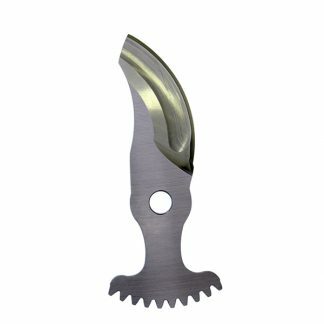 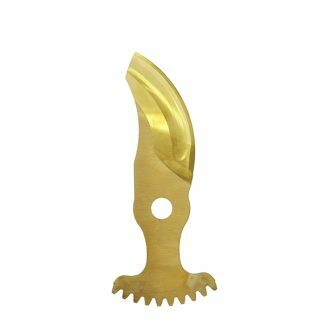 Infaco 807LM – Uncoated Medium Blade for use on Electrocoup F3015 with Medium Head. 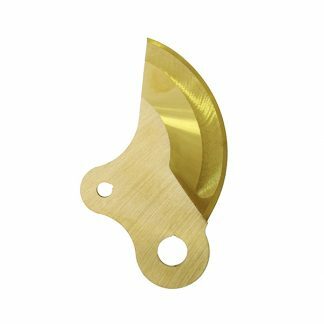 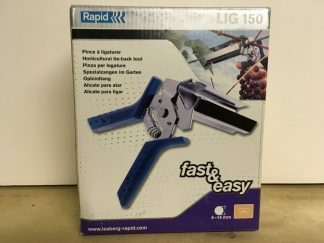 Infaco 807LM – Medium Blade for use on Electrocoup F3015 with Medium Head. Available in a titanium coated version as well (807LMT).